The Los Angeles Dodgers and Houston Astros locked horns at Dodger Stadium in Game 6 of the World Series. Chase Utley is at the top of his game and his wife, Jennifer Cooper, is most certainly proud of him. The Houston Astros are one game away from winning their first World Series title. But not if Chase Utley allows it! The Los Angeles Dodgers took the lead with a Game 6 victory at Dodger Stadium with some tremendous teamwork. As Twitterverse puts it, Chase Utley is doing Chase Utley things, and everyone loves him for it! He, after all, dragged the Astros to Game 7. He’s scoring big on the diamond and outside of it, too. Jennifer Cooper is one proud Dodgers wife. Find out more about Chase Utley’s wife, right here in our Jennifer Cooper wiki. Utley was born in Pasadena, California, and raised in Long Beach. He attended UCLA, playing for the Bruins, where he met Jennifer Cooper, a dance major. Mitchell introduced them, then suggested Utley give her a ride home. They went on a date where Utley goofed up and called her Jessica. Nevertheless, sparks flew, and they went on a second date. To this day, Freddie Mitchell is known to them as a better matchmaker than wide receiver. Utley and Cooper tied the knot in a wedding ceremony in San Francisco. The next day, on January 21, 2007, he signed a seven-year deal with the Philadelphia Phillies. The contract extension was worth a whopping $85.0 million. Cooper’s family adores Utley, but it doesn’t mean he didn’t get asked the tough questions before their wedding. As it turns out, they had nothing to worry about! The couple is going strong and are parents to two adorable boys. Benjamin was born in 2011, and Maxwell was born in 2014. 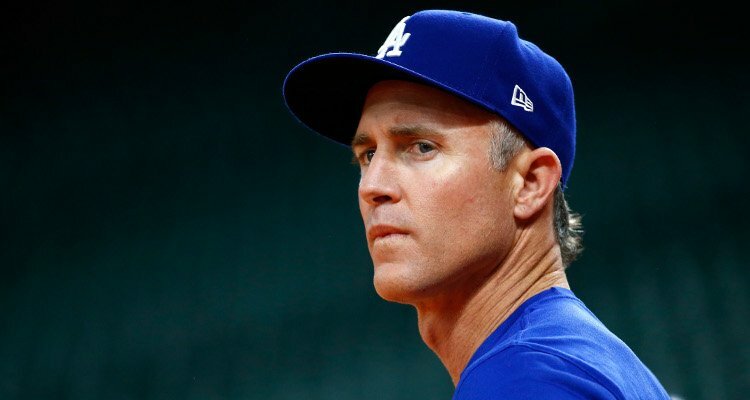 With Utley’s job, the family used to split their time between Philadelphia and California. While her husband was busy playing, Cooper decided to keep herself occupied by volunteering for the Society for Prevention of Cruelty to Animals (SPCA). Both Cooper and Utley are avid animal lovers and have a particular soft spot for pit bulls. Utley soon joined the Pennsylvania SPCA board, and together with her husband, spread awareness about animal cruelty. With Cooper, she founded and helps run The Utley Foundation, which has raised funds to support the SPCA’s efforts. They have hosted All-Star Animals Casino Nights and raised over $1.0 million for the SPCA. They also had success raising money in partnership with the City of Philadelphia Mural Arts Program, and strongly encourage adopting pets instead of buying them.